The government recently said it was closely monitoring implementation of the plan to hire 25,000 Omanis in six months. The fate of 16,444 expatriates hangs in balance with the Ministry of Manpower (MoM) stopping transactions with 199 private sector companies for their non-commitment to the employment of the national workforce. In a statement issued on Saturday, the ministry said 16,444 expatriates were found to be employed by these companies that come under the category of those employing 50 or more workers across grades, including top-level officials. The suspension includes the stopping of all transactions between the companies and the ministry, including the issuance and renewal of work permits. 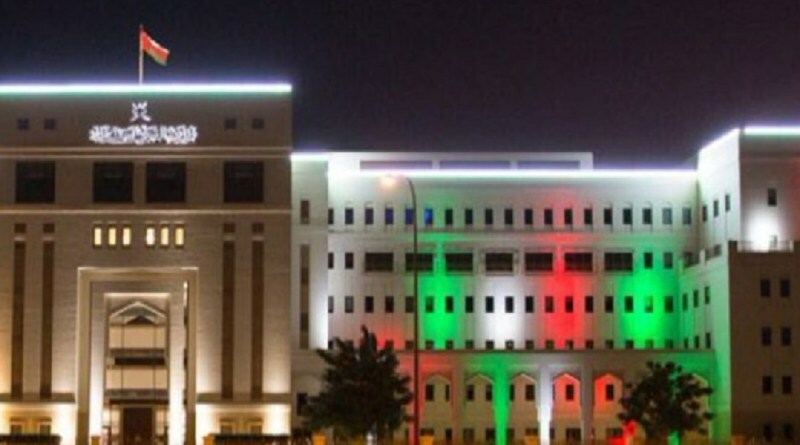 A total of 21 of these companies were from Muscat (6,918 expatriate workers), 78 from Dhofar (3,360), 18 from North Al Batinah (2,298), 12 from South Al Batinah (625), 27 from North Al Sharqiyah (797), nine from Al Buraimi (585), four from Al Dakhiliyah (435), four from Al Wusta (149) and one from Al Dhahirah (61). The ministry will take necessary legal actions if these companies do not comply with the minimum Omanisation percentage of 10 per cent. Last month a six-month ban was imposed on the hiring of expatriate professionals across 10 sectors. The sectors coming under the ban include information technology, finance, human resources and administration, marketing, insurance, media, medical field, aviation sector, engineering and technical fields. A total of 10,342 appointments have been made in the private sector between December 3 and February 12 as part of the plans to provide 25,000 jobs to Omanis in six months. Of these, 6,896 (67 per cent) are men and 3,446 are women. A total of 238,452 Omanis are working in the private sector, according to the Public Authority for Social Insurance (PASI) as against 1,505,885 expatriate workers.